Just because the temperature plummets and the daylight runs short doesn’t mean your bustling days need to end. 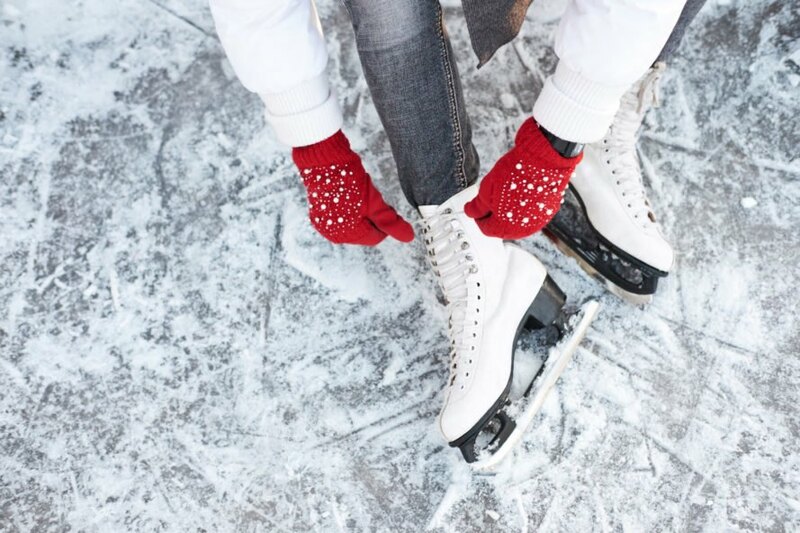 Instead of hibernating like a bear, wearing pajamas and watching Netflix day after day, put some fun on the schedule and look forward to a winter full of activities. 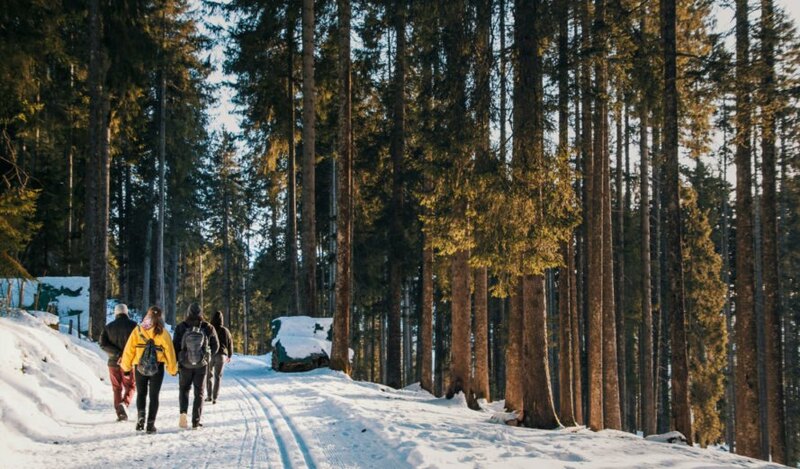 Of course, consumption and waste are always a consideration here at Inhabitat so here’s our top choices for the best eco-friendly, sustainable activities for your winter calendar. Those who love winter often anticipate the arrival of snow. Even those who long for summer have to admit that there is much fun to be had in the snow. Besides the obvious snowboarding and skiing, think local. Drag a sled up and down a hill for the afternoon and follow it up with hot cocoa or cider back at home. Take those cross-country skis off the wall and head to a nearby field or back-country road. Make, rent, or purchase some snowshoes for an invigorating experience. No discussion of snow would be complete without recommending you build a snowman and enjoy the mandatory snowball fight that comes with it. Alternately, build an igloo or snow cave. If you’re really adventurous you could even camp out in it! Many outdoor activities can roll over from fall into winter. If the weather is not too severe, keep up your nature hikes and monitor the changes in the landscape throughout the season. 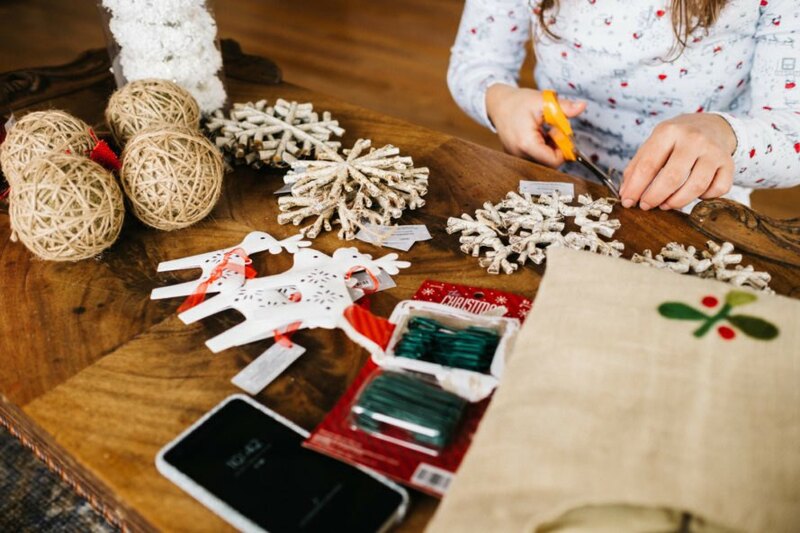 While you’re out, look for supplies that you could use in crafts, such as pine cones, leaves, rocks, curved bark, acorns, or colorful berries. In fact, make it a challenge with a scavenger hunt or look up geocaching in your area and see if you can find the prize. Yes, you can. Of course you can. Why not? Replace the summer Chablis with a thermos of heated goodness. Bring along some hearty favorites and a thick blanket or pop-up tent. Find cover at a nearby park and watch the river rush by or the birds forage for food. 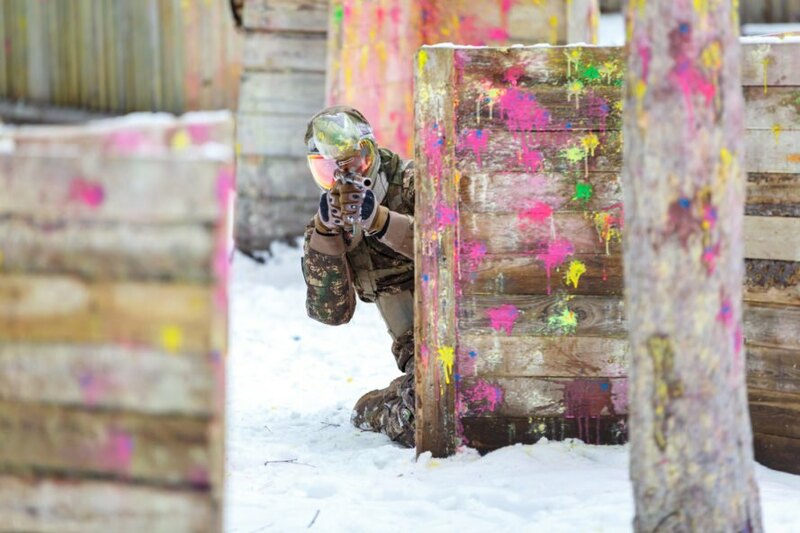 For those mild-weather regions or even those with snow on the ground, grab the kids or a group of friends and head to the woods for a paintball war. Just be sure to wear eye protection and choose eco-friendly paints for you guns. Of course, you can recreate the same fun at home with rubber band guns and they are even easy to make yourself with any shape of wood and a clothespin mounted on top to fire the rubber bands. As soon as the days begin to shorten, the baked goods are in high demand. Instead of spending hours alone in the kitchen, why not make it a party? Invite over a few friends and pool ingredients to maximize the eco-friendly advantages of bulk foods, reduced packaging, and minimal waste. 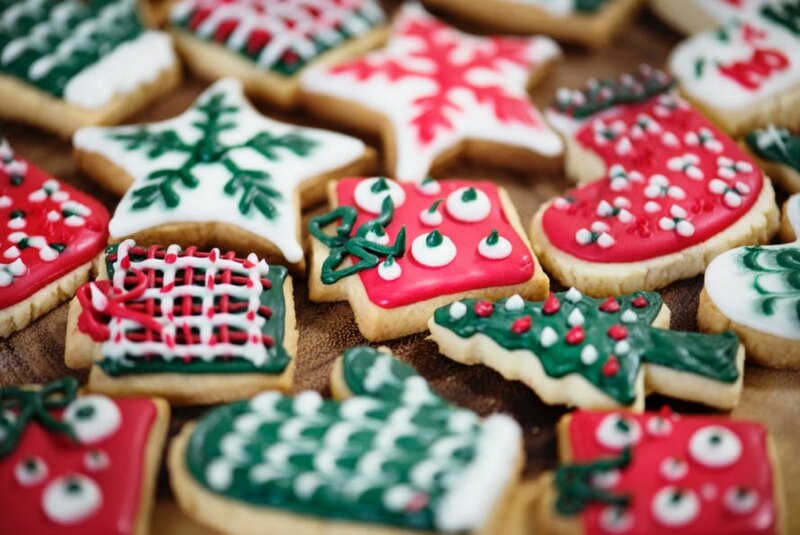 At the end of the day you’ll each have a variety of baked goods to take to your family or give as gifts. There’s something about traveling by train that is timeless and serene. Of course, it’s also nice that it’s one of the most earth-friendly forms of transport. So whether you’re traveling to reach a destination or simply to take a scenic tour, hop aboard the train as your first option. Communities organize events during every season and winter is no exception. Check the local online pages and printed newspapers for sustainable events in your area. 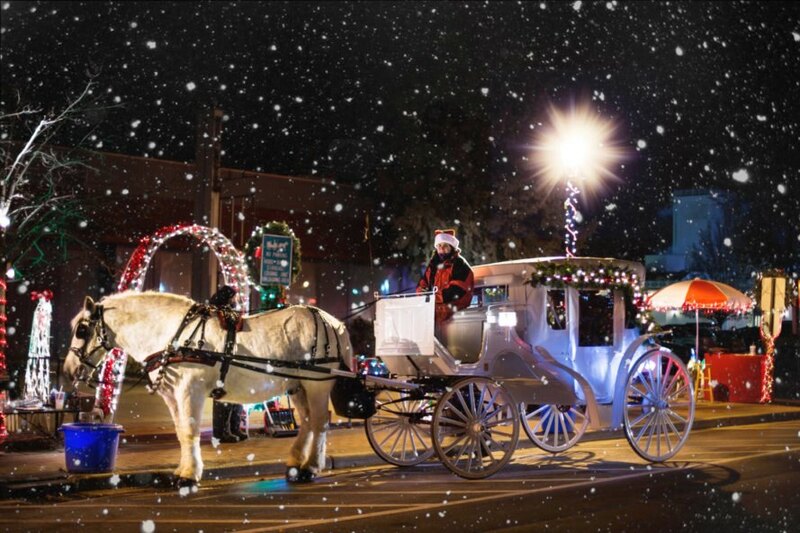 These might include taking a ride in a horse-drawn carriage, or attending a tree lighting ceremony, fundraising event, or salmon education walk. Wintertime is a rough season for the homeless and less fortunate. 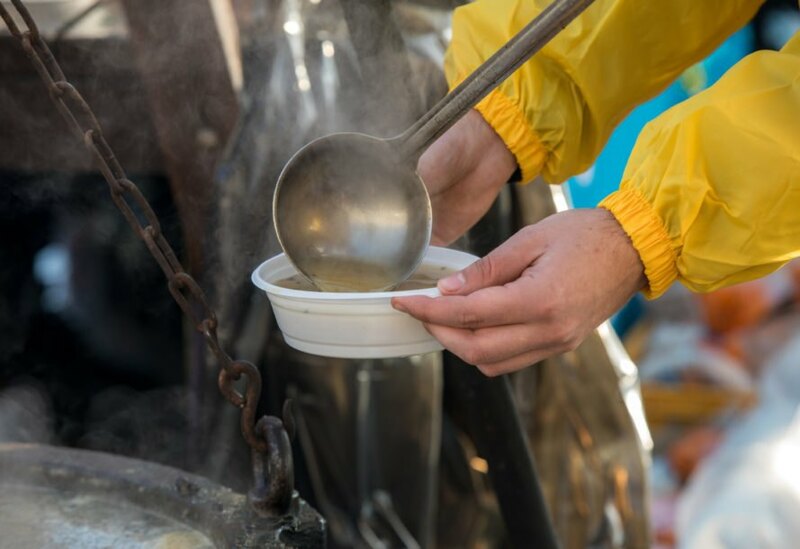 Take some time to help out at a soup kitchen or local food bank and feel good about your contribution. For an indoor activity, invite over some friends or plan a party for your kids. You can make any number of things as a group including wreaths, blankets, quilts, pick-me-up cards for seniors or veterans, etc. For the kids, make Play-doh, Flubber, fingerpaints, or paper snowflakes. Donate them if you like or use them as gifts during the holidays and beyond. 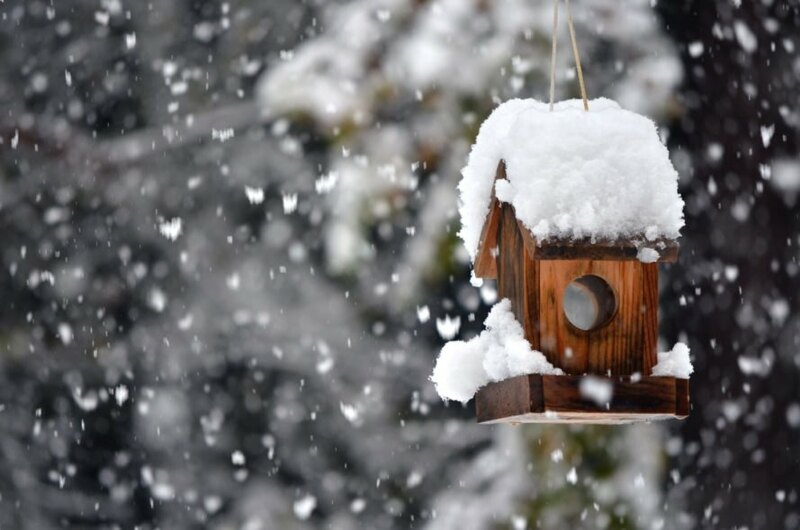 Your feathered friends will enjoy a warm place to sleep too. Get together with friends and make birdhouses for your backyard sanctuary. The library is a great place to spend a soggy winter afternoon. Learn something new or just enjoy some quiet time. Many plants will grow indoors, even during the winter. Take pleasure in planting an herb garden and watch it grow while you enjoy fresh herbs year round. There’s no need to wait for summer for your next adventure. Instead, hunt down eco-friendly winter options around you. Go ice skating on the lake, visit the local reindeer farm, or experience your first dog sled ride. Winter is waiting. Go get it! Winter isn't just about sitting by the chimney. Go outside and explore. 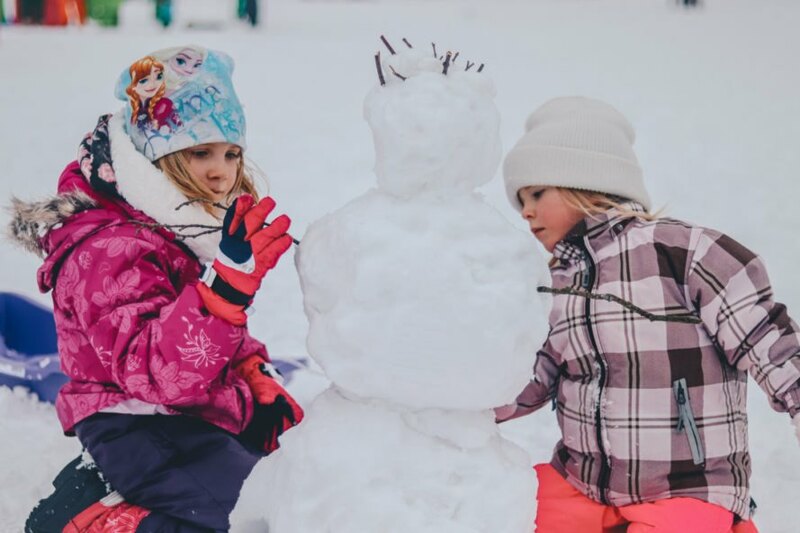 Nothing says winter like building a snowman with your family or friends. Grab a jacket and head to the great outdoors for a nice hike. 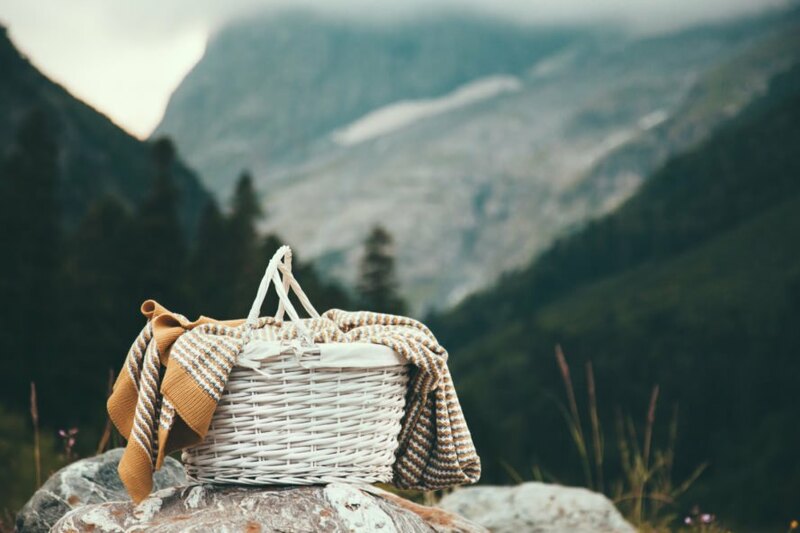 Picnics are a great way to get outside and enjoy nature. Think paintball is only for the summer? Think again! Heat your oven up and invite your friends or family over for a baking party! 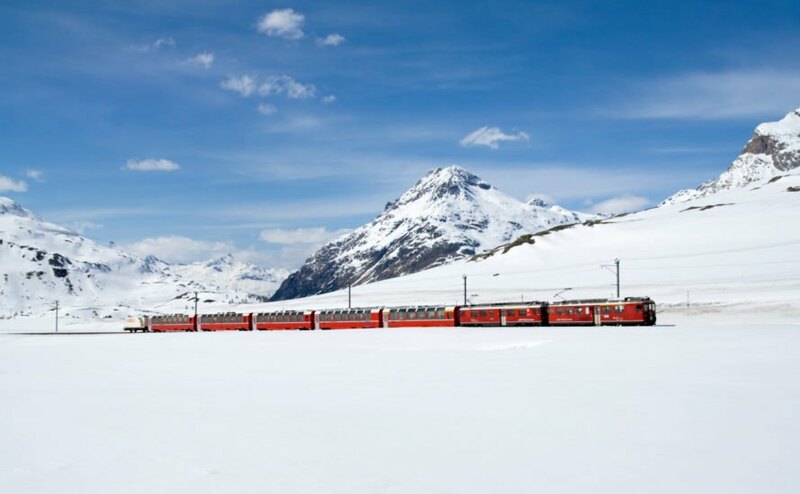 Traveling via train during the winter can make for some amazing scenery. Local community events are a great way to get into the festive spirit. Volunteering is a great way to give back during the tough winter months. Get creative and bring out the glue and paints to make one-of-a-kind crafts. Stuck inside due to cold weather? Get crafty and build a birdhouse. Looking to get away to a warm, cozy place? 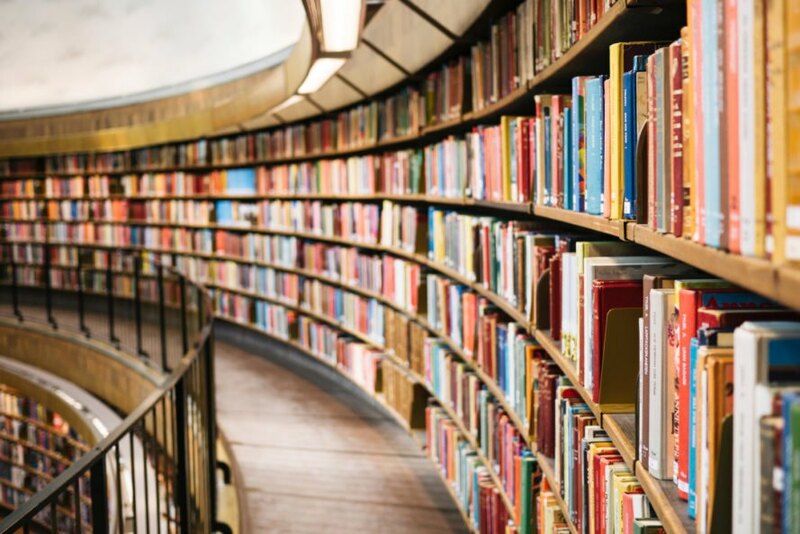 Head to the library. 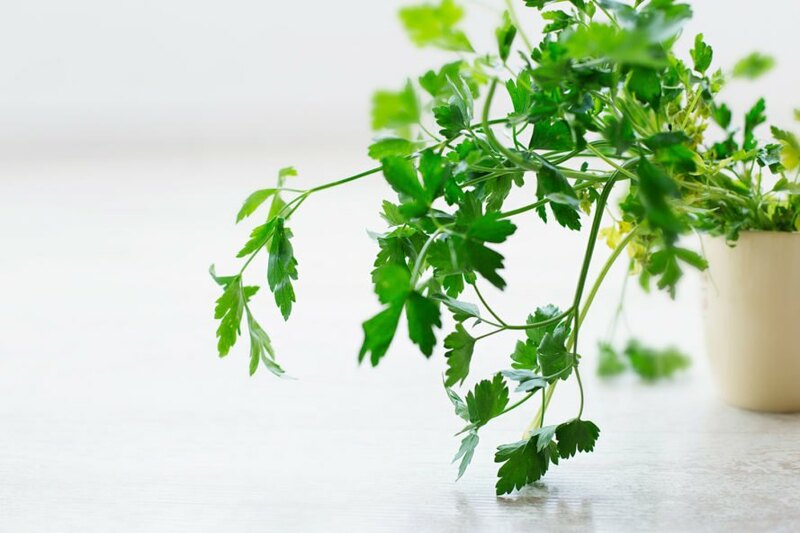 Winter is the perfect time to start your indoor herb garden. Never been ice skating on a frozen lake? Now is the time to go!